There is consistent change in the fashion trends in the dresses, shoes and other fashion style products. The women also look for the new and stylish make up trends, which can make them different from others and attractive. As various new beauty salons are opened here and there and they are busy in providing their new and stylish trends so the women get the awareness about the makeup looks in different styles. Mariam Khawaja has established this unique and wonderful makeup salon in Lahore in 2008. 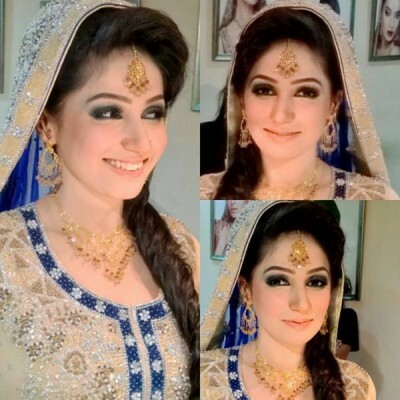 This makeup salon is now the most demanding and popular salon and this makeup salon has maintained its high class makeup services in different categories like Nikkah makeup, Bridal makeup, Engagement makeup, Valima makeup Mehndi makeup and occasional or party makeup. This makeup salon has also provided the services of skin and hair care services. 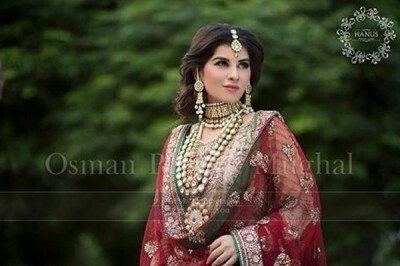 Uzma bridal salon is another leading and most demanding makeup and beauty salon, which is working in Lahore and it was established in 2008. This bridal salon is providing the services of the bridal makeup, hairstyling, party make up and occasional makeup, which is busy in providing the services of health care or skin care. Madeerhas is the leading and top quality beauty salon, which is well known for its bridal makeup services. This salon started working in 1995 it has the experts, who are adept in their makeup art work. They are providing the latest facility of party makeup and occasional makeup and traditional services of makeup for the clients. Depilex is the oldest and most demanding beauty salon, which is well known for its services and it has extended its services by setting up of its branches in all big cities of Pakistan. This makeup salon is known for its party makeup, bridal makeup, skin care, hairstyling, burning care centers and hair care for its clients. Hanus Makeup lounge is the newly established and well known beauty salon, which has been established few years before and it got the tremendous popularity due to its wonderful makeup art work. 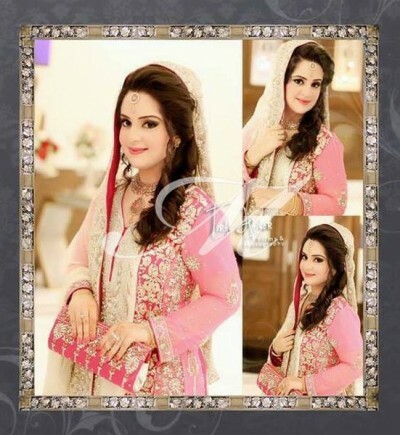 This beauty lounge is known for providing the bridal makeup, valima makeup, nikkah makeup, engagement makeup, mehndi makeup, party makeup and signature makeup and it also provides the hair care and skin care services to its clients.